Contact Us | Sorcerers Of The Magic Kingdom: The Blog! It was nice meeting you today at Magic Kingdom, we are the guys that traded our Woody Card with a cast member before we new the significance of the star cards. Thanks for the info you gave us about the game and the insights you shared with us. Be share to say hello if you see us again in the park. Nice meeting you both as well, I’m sure I’ll see ya again! Hi, It was really nice meeting you yesterday evening. Thank you again for helping my daughter with Monstro and King Triton, still today she cannot stop looking ant her complete collection. Love the blog and hope to see you all again soon!! Good Morning! Big fan of your blog, keep it up! Just went to MK past few days. Feels great playing hard level for my first time. Last time I played was back in July and there seems to be changes. Let me know if you need material or pics for your blog as I will be there today as well. i was wondering if I left the game for 1 year then what do I do. You game info will still be stored on the key. Hi there, do you know if there will be another limited edition card for MNSSHP (Mickeys Not So Scary Halloween Party) this year??? Hearing anything about new cards for the two holiday parties like last year? OK I have a few questions. 1: What is the fate of cards 1-60? Are they going away or here to stay for good? 2. Are they releasing another full set (71-140)?? 3.Any other updates? As far as I know cards 1-60 are here to stay, you have to remember the game has only been around for a year and a half. If you look at Disney’s history with attractions they like to let things stew for a while before making any changes or additions. In regards to another set, I haven’t heard anything I’d consider reporting on. Sure I’ve heard rumors of Imagineers testing new cards however I can’t confirm any of those so I am not willing to discuss any of it. There’s also a great cost that comes with releasing another set. Commissioning the artwork, animations, reprogramming the system, etc. To be completely honest I don’t think the game was that big of a hit in the eyes of the ones making the financial decisions to warrant any drastic additions. When I was working a few days ago (I’m a CM), I saw a little girl and her mother wearing Sorcerers of the MK buttons (like the round birthday, anniversary, etc. buttons given out by CMs). I can’t remember what was written on them exactly. I asked how they got them, and they said by completing the game, and that they received them at Guest Relations. When I asked a Guest Relations CM the next day, they didn’t know what I was talking about. I also asked a CM at the fire station, and they said all they had was the standard “I’m Celebrating” button that they personalize for finishing the game. Does anyone know anything about this special SotMK button? I’ve google searched, I’ve ebay searched, and I’ve found nothing. I am having a major problem. I am a newcomer to SotMK and today I played my first game in the park, I loved it and I loved the park so on my way out I picked up a booster pack in the Emporium. I waited until I got home to open it and to my dismay there was no cards in it…I don’t know if I’m supposed to peel them off of something or rip open one of the boards/rules all I know is I can’t find them anywhere, I realize this story may be unbelievable and it woulf probably look like I’m just trying to get more cards, but this is not the case. I’ve played trading card games my entire life and this has never happened to me, I’m completely taken aback, I’ve never even heard of a phenomena like this. I scoured the internet trying to find another case like this but so far, no dice. I’m very upset about this and was wondering if anyone had advice about this. I only come to Disney World every other year or so, so complaining to a manager at the store is not really an option for me. Please any suggestion at all would be helpful. Contact guest services via email. I’m looking t put my cards in a binder that the camera can read them in, so I just need to hold the binder open. I tried a 3 by 5 photo book, but the cameras couldn’t read the card through it. What is everyone having success with? Have you had any luck on finding a binder (aside from the one sold by Disney exclusive for the SoTMK game)? I use a small binder purchased from a local gaming store and it works great. It holds 4 cards per page per side. So they are out there. I would try a gaming store or something like it (stores that deal with collectible card games). They may have something you can use. we live in the U.K and are not sure when we can make through again a cast member said you guys were really good at helping fellow sorcerers out so i was wondering if there was anything you can do to help. I am in the UK and my son has “01 – Apprentice Mickey’s Broomsticks”, do you have any to swap? Does anyone have a extra Hercules lightening card they would like to trade for a Merry weather lightening card? I need this card to complete my daughters set. Any help would be great. I am intrested in trading my 2013 Halloween cards for the 2013 Christmas Cards when they come out. Is there somewhere to contact anyone who is intrested in trading? are you still looking for the xmas 2013 card ? What has happened to all the card traders?? They use to be in Tortuga all the time. I never see them anymore. Have they trading at a different spot now?? Does anyone know where you can purchase additional spell card binder pages. 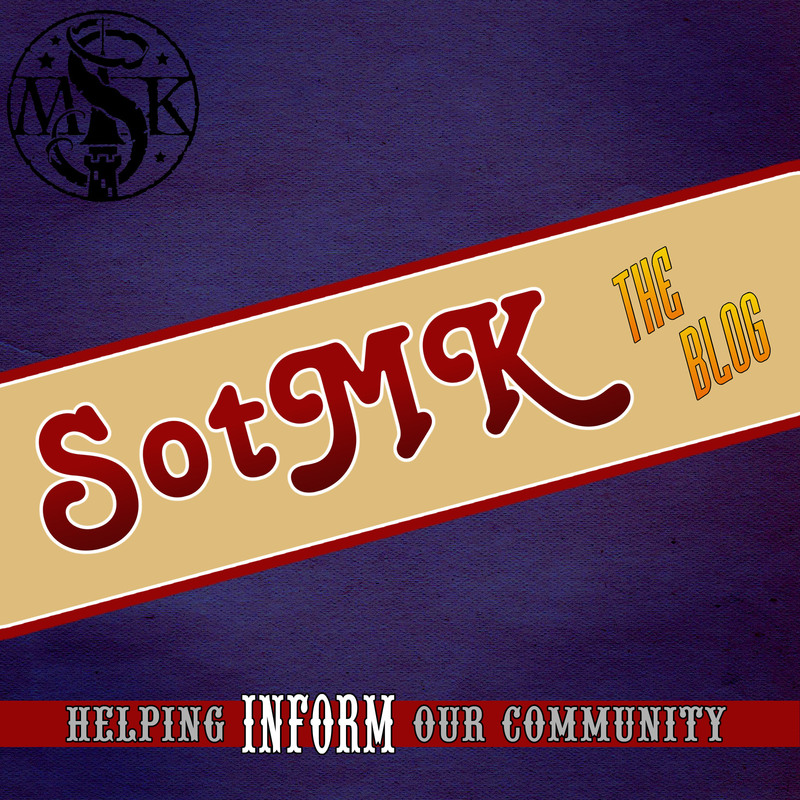 Does anyone know of any new things for SoTMK happening in 2014? Will any new cards be packaged (aside from Halloween and Christmas promo cards); any new portals/areas in Fantasyland; …?